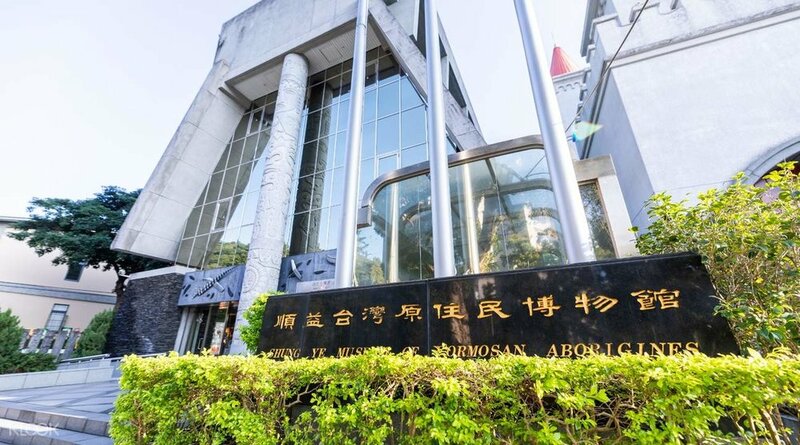 The Shung Ye Museum of Formosan Aborigines was established in 1994 as a specialist museum founded on the collection and display of artifacts of Taiwan’s indigenous peoples. It is dedicated to promoting mutual understanding between different ethnic groups, through careful research, preservation and explanation of the essence of Aboriginal cultures. Achievement of these aims of mutual respect and appreciation will help to create a harmonious and gentle society. Shung Ye Museum’s main displays introduce the natural environment of Taiwan’s indigenous peoples, their daily utensils, clothing and personal decoration, ritual objects and religious life. Films shown in the auditorium provide an understanding of the present conditions of Aboriginal life. The museum also has a special exhibition room where related exhibitions are held at regular intervals to broaden visitor’s field of concern, and to present the many faces of humankind’s culture. The Shung Ye Museum of Formosan Aborigines’ ideal is bring concerned people of all ethnicities together to devote themselves to these aims. As part of its multilingual, multi-ethnic focus, it holds a large collection of local works in Taiwanese, Japanese, Mandarin and Classical Chinese. Despite its relatively small size, the museum has an enviable collection built upon what was originally saved from the Henan Museum in China (河南博物院), and of relics recovered from the Japanese after the Sino-Japanese War. The collection included the bronzes unearthed in Xinzheng, Hui and Anyang (in Henan Province), Pre-Qin pottery unearthed in Loyang, Han green-glazed pottery, the dancer and musician figurines of the Six Dynasties, Tang tri-colored pottery and other treasures. As time went on, the museum developed a sizeable collection dedication to Taiwan history, alongside the continued procurement of treasures from China and other countries from around Asia. 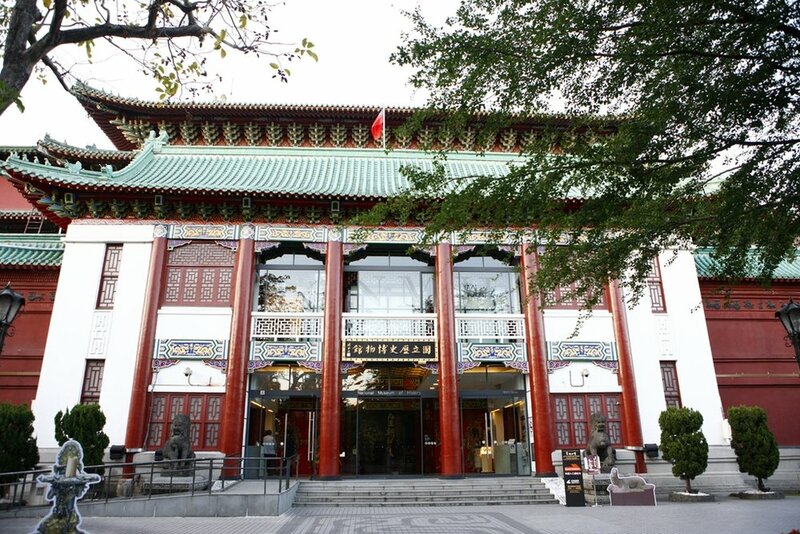 Now, it also hosts an impressive collection dating back to the Neolithic period and the ancient Chinese dynasties Shang, Zhou, Han, Tang, Song, Yuan, Ming, and Qing, up to the contemporary era. Did you know that the Chinese calligraphy inscription of the name above the entrance was made by the famous scholar Yu You-ren ( 于右任)? He later became the first person to be awarded the Taiwan National Literary Award. Fun fact: the museum even has a residency in Taoyuan's international airport! So the next time you are jetting to or from Taiwan, make sure to pay a visit!